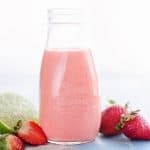 Strawberry Lime Vinaigrette is a light and healthy homemade salad dressing that pairs perfectly with steak or chicken. Spring has sprung…just not over here in Minnesota! We have snow covered ground and a snowstorm expected to hit us next weekend. 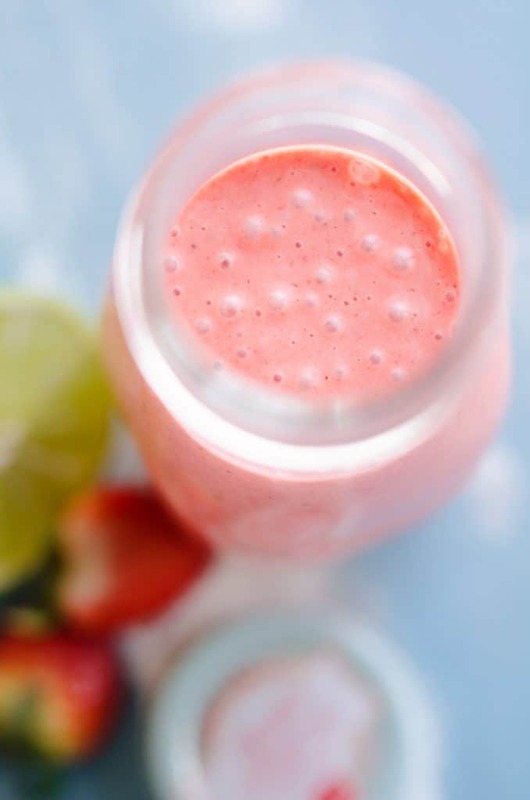 So while I wish with all my might that it was a warm and sunny spring, in the mean time I am going to have to make do with fresh spring inspired food like this Strawberry Lime Vinaigrette. 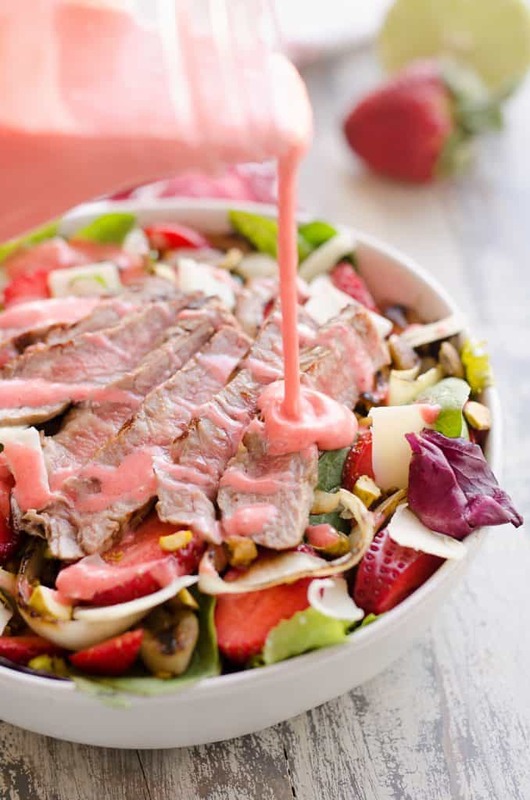 It is full of fresh and healthy ingredients and is perfection on a Strawberry Salad with steak or chicken salad. Ever since I tried my very first strawberry salad at a local restaurant, I was in love. The combination of sweet strawberries paired with savory elements like bacon, onion, soft cheeses and meat is the perfect balance of sweet and savory. 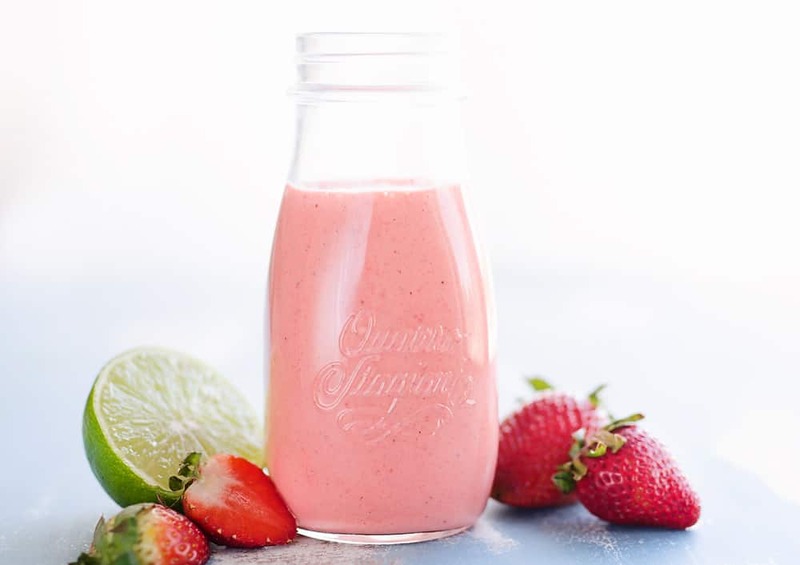 The savory and salty elements are freshened up with the bright flavor of strawberries. I have never met a strawberry salad I didn’t love! I love a good poppy seed dressing on my strawberry salads, but it is full of sugar and carbs. 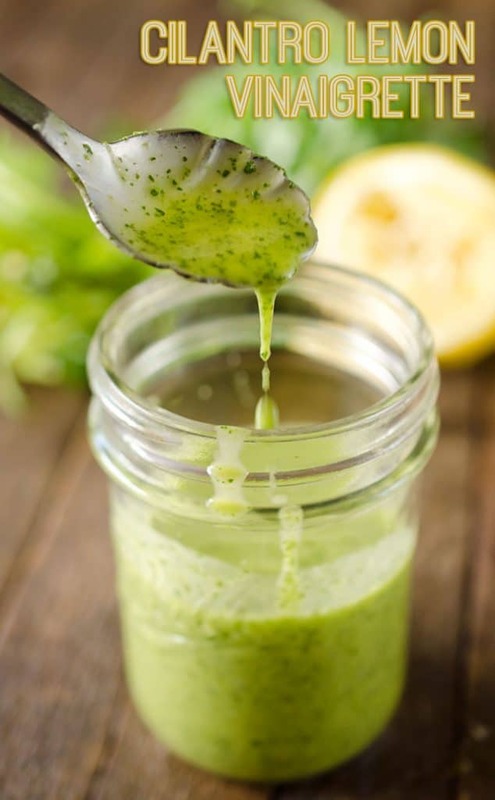 Sometimes I will use this Citrus Poppy Seed Dressing, but lately I have been opting for this Strawberry Lime Vinaigrette instead. 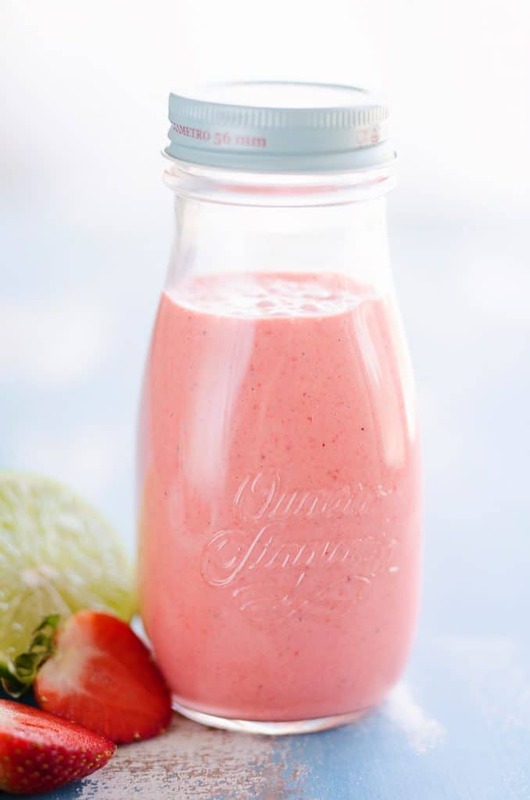 It is so fresh and light because instead of using lots of oil, it blends up fresh strawberries. A little lime juice, some sea salt and a bit of honey round out the flavors and add a fresh splash to any sweet and savory salad! 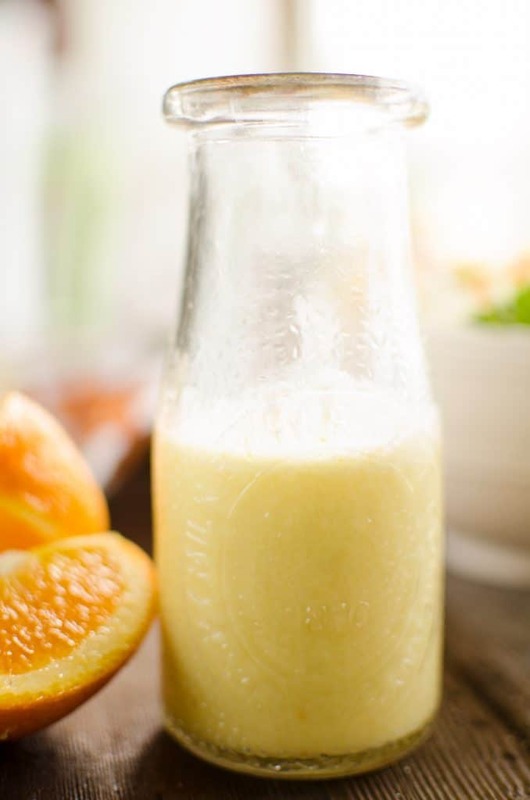 Add all of the ingredients to a blender and blend until smooth. Store refrigerated for up to 10 days. 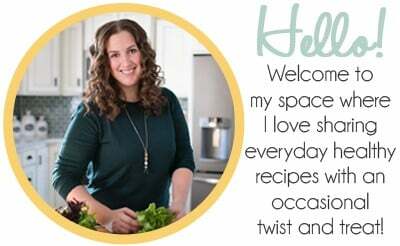 More fresh homemade salad dressing recipes! 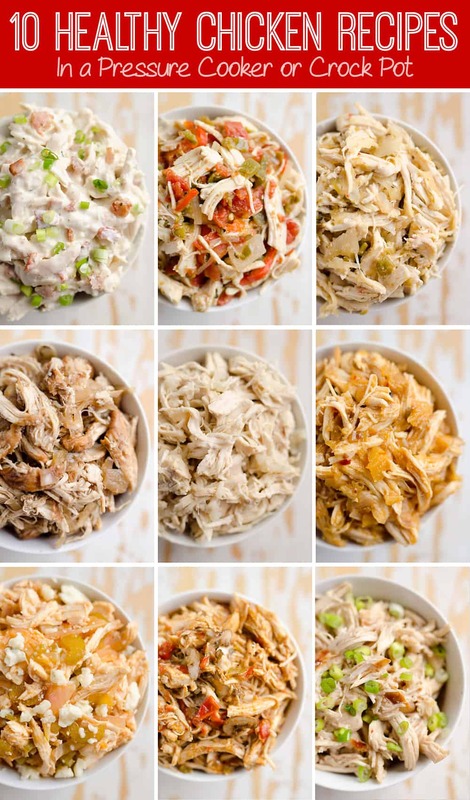 I need to start making more homemade salad dressings! This one looks so pretty and delicious and perfect for spring! That snow storm sounds crazy and I hope you guys don’t get that much snow!! I love that this doesn’t have loads of sugar in it (like lots of other dressings). It looks gorgeous, too! This SCREAMS summer!!!! Love it!!! Thanks for sharing this!! You can plug it into My Fitness Pal to get the nutrition info!